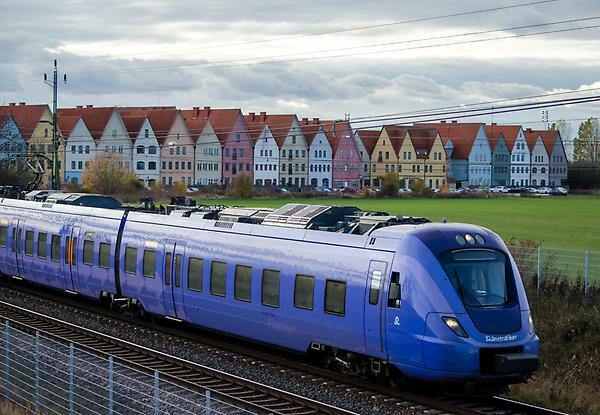 Skane County transport authority has awarded DB subsidiary Arriva a contract to run its Pagatagen local rail system from 2018 to 2026. Arriva is the incumbent operator and has operated the service since 2007 but under the new deal it will also be responsible for vehicle maintenance for the first time. In 2015, 21.2 million passengers were recorded on the Pagatagen network but DB says it expects this to increase ‘significantly’ in the coming years. As a result it will be expended the fleet from 69 to 99 trains. CEO of DB Arriva Manfred Rudhart said: “With the new contract for Pågatågen, we are continuing a success story.